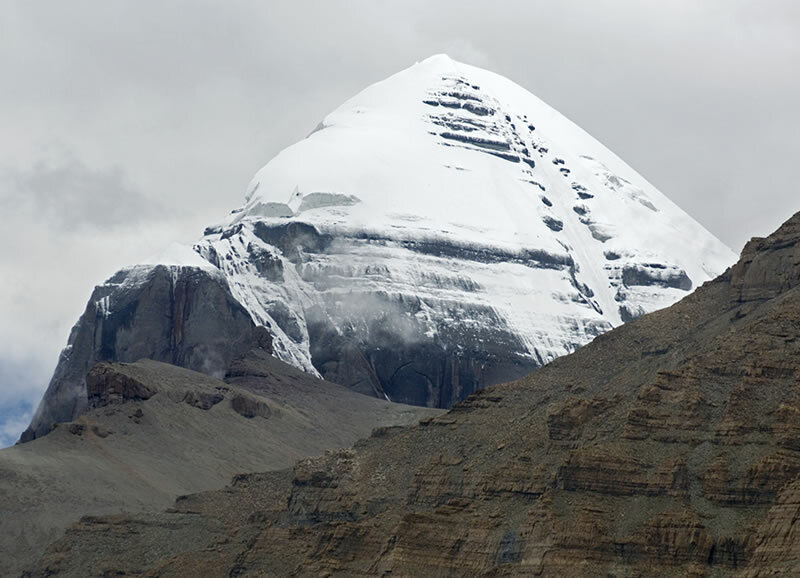 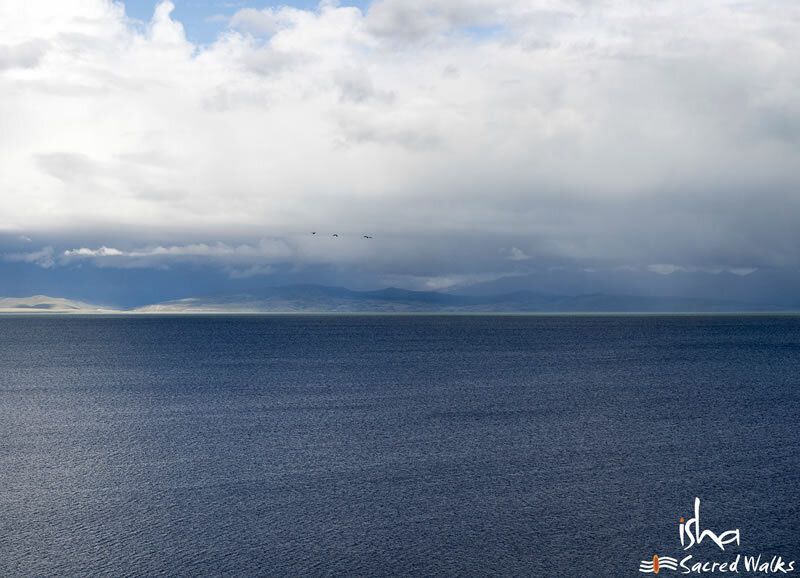 The Kailash Manasarovar pilgrimage is considered by many as the journey of a lifetime. 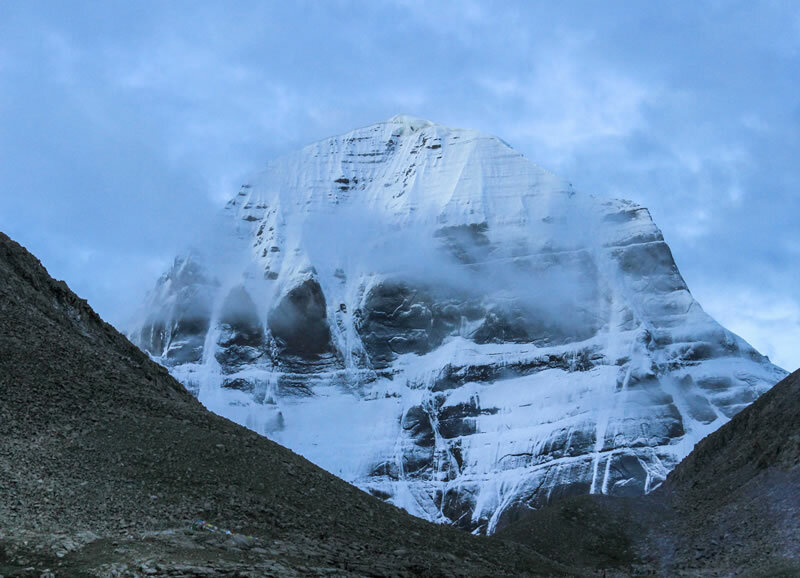 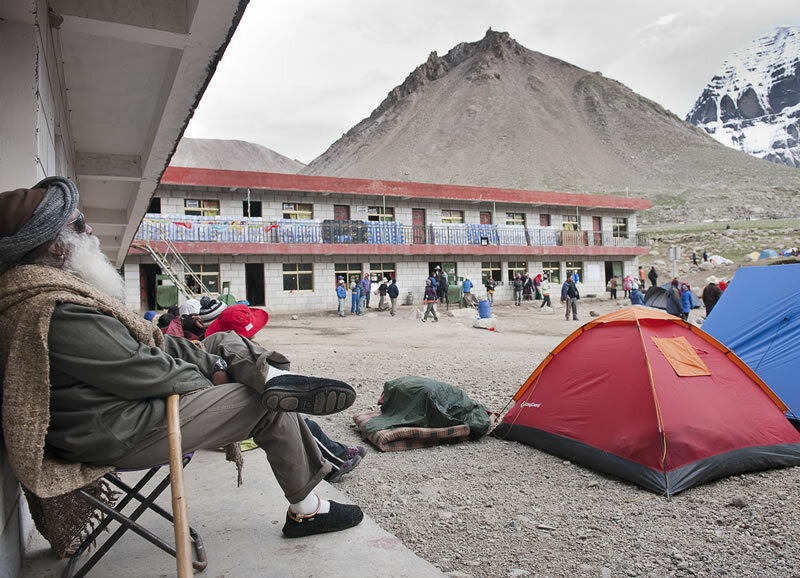 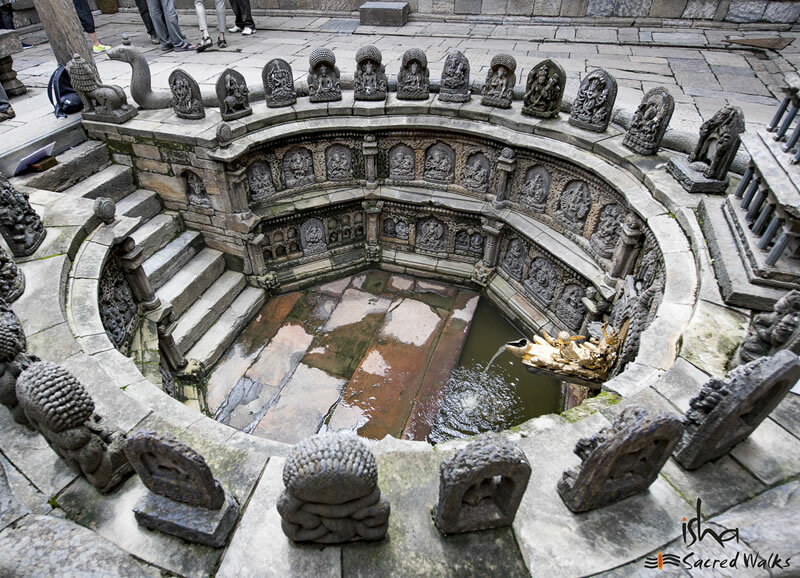 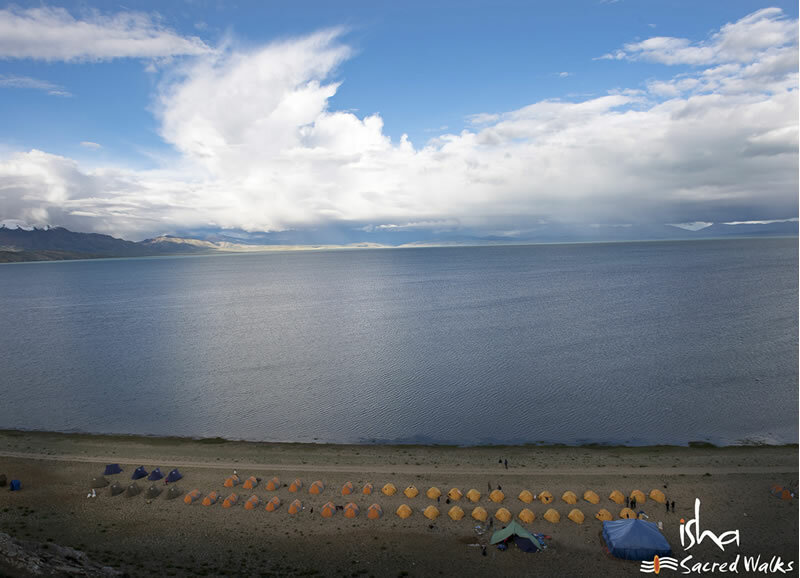 These spaces are revered as the..
Kailash has long been seen as a sacred mountain. 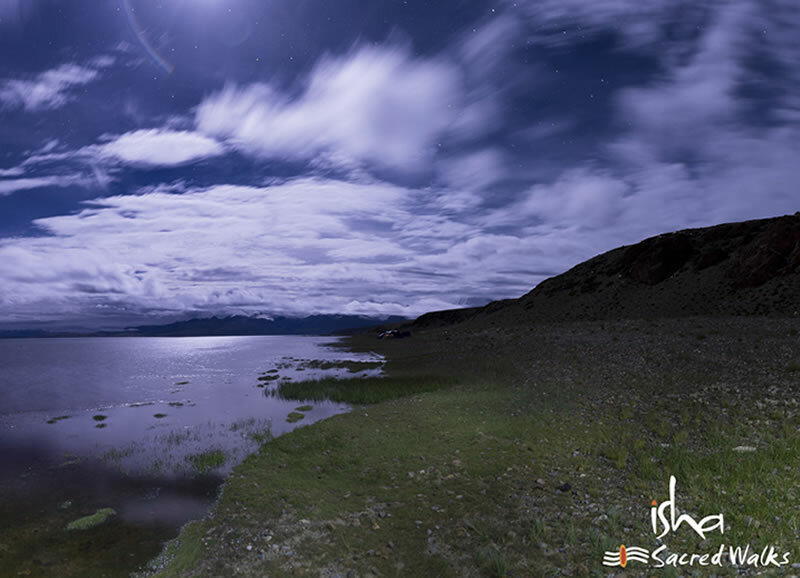 Sadhguru explains that it is in fact a mystical library, and.. 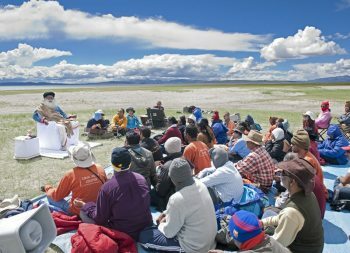 In this week’s Spot, Sadhguru gives a detailed account of his trek to Kailash, where he took a small group..
After over a week of traveling, preparations, bumps, twists, bathroom breaks, early morning departures and countless other challenges, we reached..
We woke up to another rainy day in Manasarovar, not badly raining, but enough to keep things interesting. 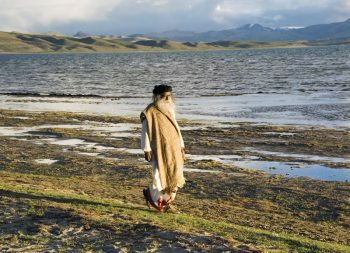 We drove..
After last night’s sathsang with Sadhguru, we all felt a surge of energy and revival to make the return trip.. 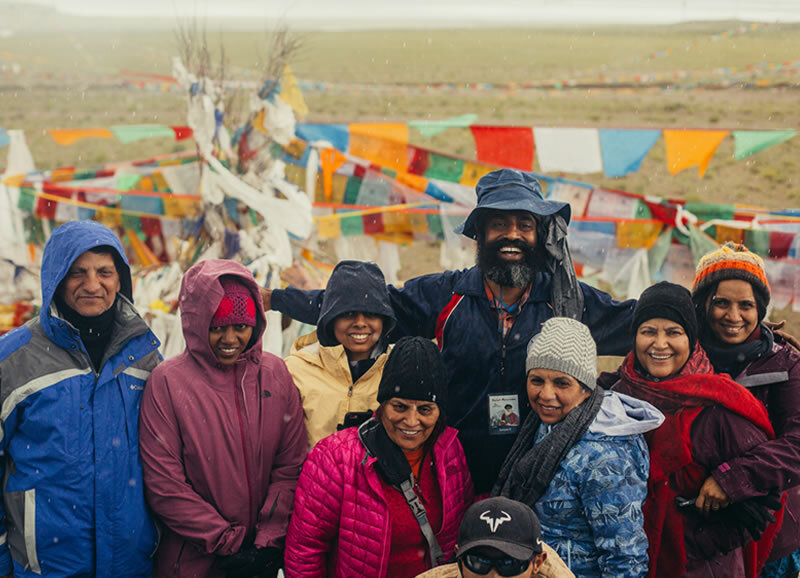 In this week’s Spot, Sadhguru sends us word from his rugged back road adventure to Kailash. 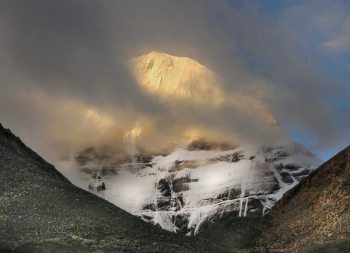 “This land still trembles..
Sadhguru speaks about Mount Kailash, the great repository of mystical knowledge, and explores what it really means to stand before..